Scope of supply consisted of a full replacement of the existing ESD control system. GMC Elektro was our customer and they were responsible for system installation on the rig. Tratec Norcon was responsible for design, engineering, programming and commissioning. 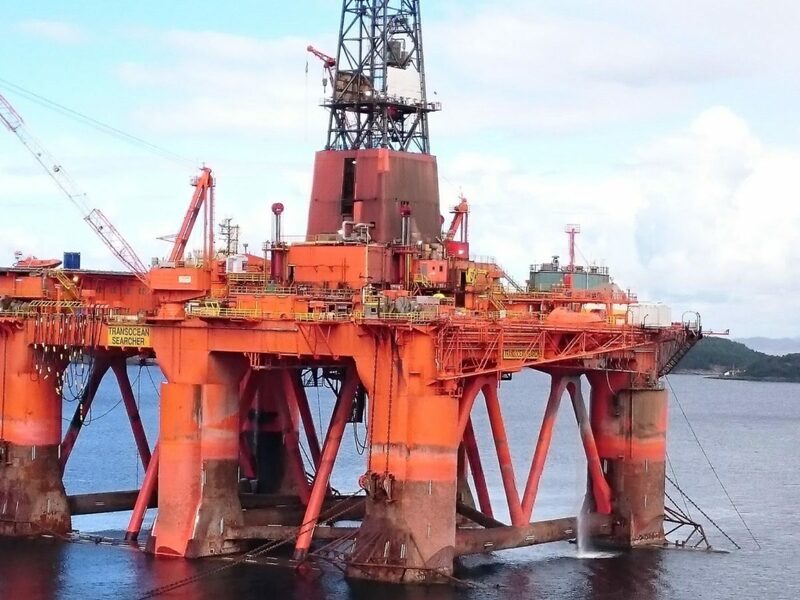 The ESD system was installed on the rig Transocean Searcher. 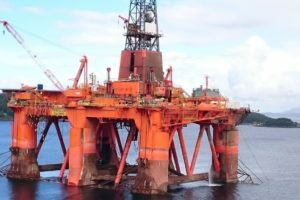 The rig is approved for drilling operations in the Norwegian sector. Software development was according to DNV regulations, and cause and effect matrix approved by Transocean. 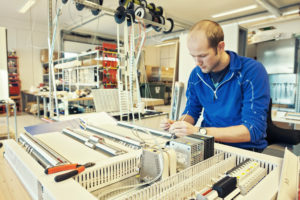 The equipment include important redundancy requirements which is reflected in the design of the PLC solution, SCADA solution and the chosen network topology. 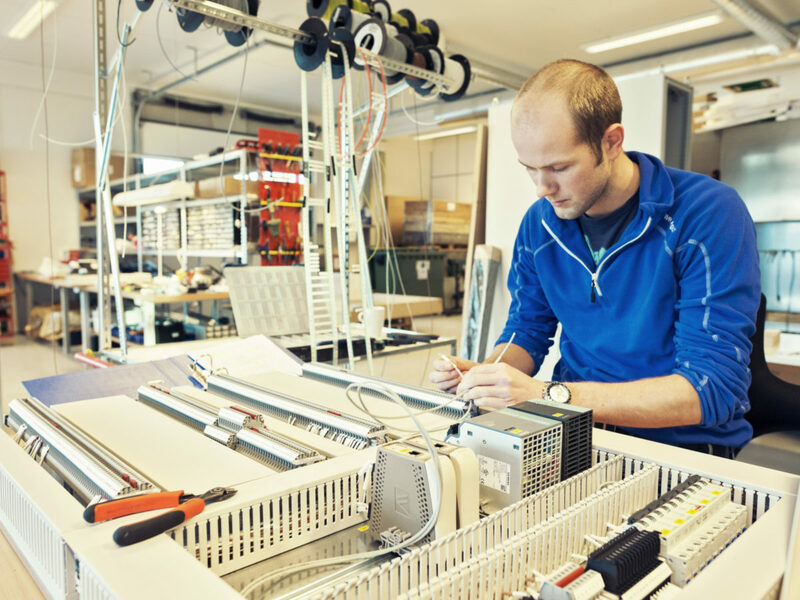 Siemens PLC S7-400/ET200M redundant solution was applied and WinCC OA redundant SCADA. The ESD system monitors all fire and gas sensors in addition to controlling all dampers, fans and consumers on the rig. The system is designed for fully automatic closure according to the cause and effect matrix. System design ensures high degree of service and test possibilties for the operators without having to reduce the funtionality of the system. Looking for high quality, flexible, and cost efficient upgrade of a control system for an offshore rig or vessel? Contact Tratec Norcon for more information.